Recent bitcoin decrease could really be good for the crptocurrency future development. Following the recent bitcoin price decline to $380, the cryptocurrency has again decreased by more than 7% over the last 24 hours and is now estimated at $310. In general, bitcoin price is down about 70%. Some attribute the value decline to the negative price pressure provoked by the e-commerce adoption (PayPal integration) and falling market interest. Still, what could lead to the bitcoin price upturn? Bitcoin miners are those who were affected the most by the decline, as their revenues have significantly fallen. According to Blockchain.info, miners’ daily profits decreased from $5 million to $1.5 million. Moreover, this is given the fact that the process of mining is becoming rather challenging. However, things are not all that bad. There is a positive trend of escalating bitcoin transaction volumes, what is expected to increase global interest in the digital currency. 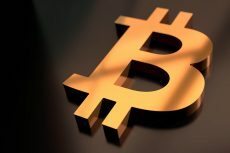 In addition, the lower bitcoin price could prompt buyers to purchase it as it cost less. Rich people, who see an investment’s value drop, usually buy low, and then sell when it rebounds. Its price is likely to boost within time, as it value model is proved to work. Thus, after one year of existence, its price went to $0.05 USD and achieved $0.30 the next year. In 2011, its value increased to $6, a pretty scary growth. 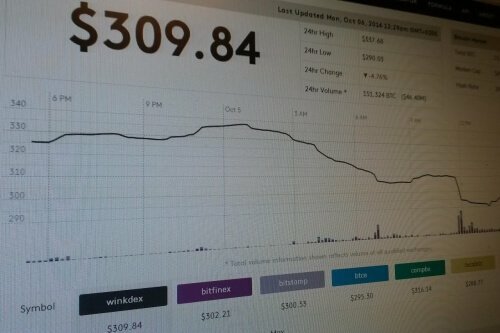 The next year, its price doubled, while in 2013 it finished up at $800. The possible reason for bitcoin sliding is the increasing US dollar. 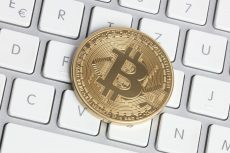 The number of merchants accepting bitcoin is growing, as well as the number of customers. Each day, new wallets, trading options and debit cards appear on the bitcoin market. Still, the US dollar is the problem. According to the government, its price is growing, up by 4% in the last quarter. But given the fact that currencies in Europe are declining faster than dollar, doesn’t mean it is more stable. After the bitcoin creation in 2009, dollar’s track record was something dubbed economic bubble. One of the reasons not to fear the price drop is its broader acceptance by merchants, what is a sign of its strengthening and growing market demand. 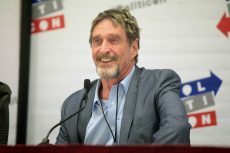 Besides, bitcoin has already gone through its bubble, particularly, it went through Silk Road shutdown, the Mt. Gox Bot Bubble, bitcoin exchange market regulation by People’s Bank of China and Ben Lawsky’s NY Bitcoin License fiasco. At this time, the digital currency is still up 200% during the last year. Nobody said bitcoin development would be easy. 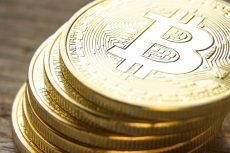 Bitcoin is unlikely to stop given the amount of investments made, the technology available, its built-in advantages and high corporate interest. Bitcoin must go through this phase.